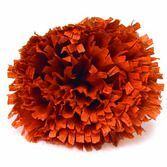 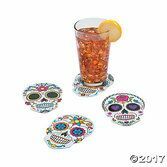 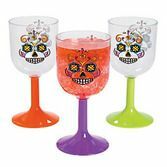 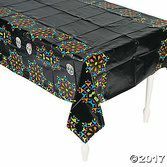 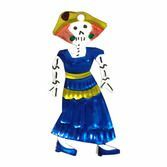 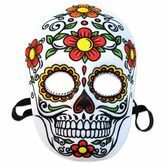 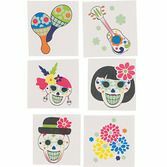 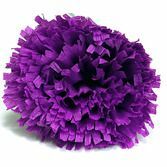 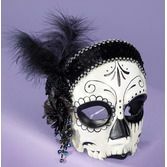 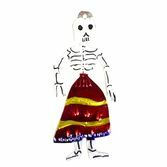 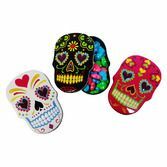 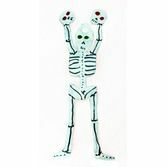 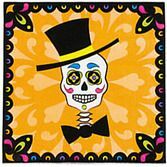 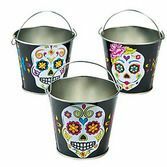 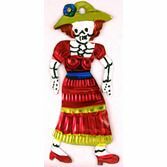 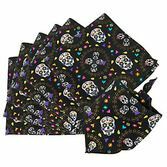 Our Day of the Dead Luminary Bags are a fantastic touch for your Dia de los Muertos celebration or Halloween bash. 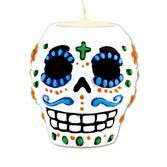 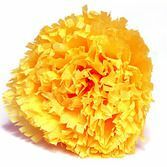 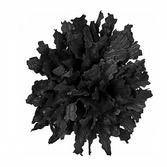 Use these outside to light up a path, or indoors at your altar. 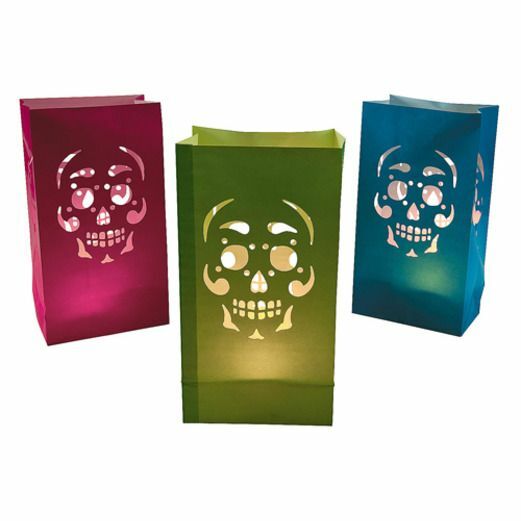 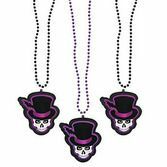 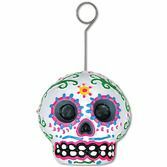 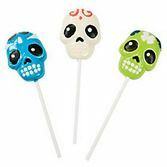 Our colorful Day of the Dead Luminary Bags feature a cut-out skull design, making them perfect for Dia de los Muertos.